As the New York Times reported last week, my wife and I had success removing a supposed rent-control tenant from the parlour floor of our townhouse. Click on this link to see the article. 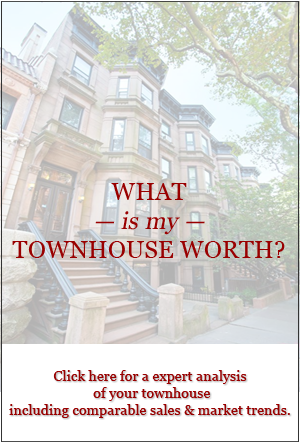 As you know, I often extol the benefits of buying a townhouse that has rent-stabilized or rent-control tenants. 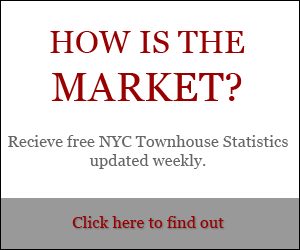 The price is discounted compared to townhouses that do not have regulated tenants. Often, there is enough vacancy in the building to provide an owner’s unit. So you can move into your townhouse and have 3 bedrooms or more, plus a garden, plus rental income to defray the mortgage and carrying costs. In our case, we knew that we would have a difficult time proving that our tenant was illegal. It took two years of research to gather his old leases, phone records, gas bills, etc. Then we went before the DHCR, under the fabulous, smart guidance of our attorney Sherwin Belkin of Belkin, Burden, Wenig & Goldman(212.867.4466). 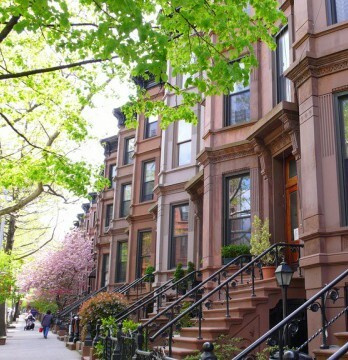 We asked DHCR to evaluate our evidence that the tenant should not have rent-control status. The DHCR agreed, and then did so again, on appeal. The tenant could have appealed it two more times and delayed his eviction by as much as two more years, so we agreed to a manageable buyout. 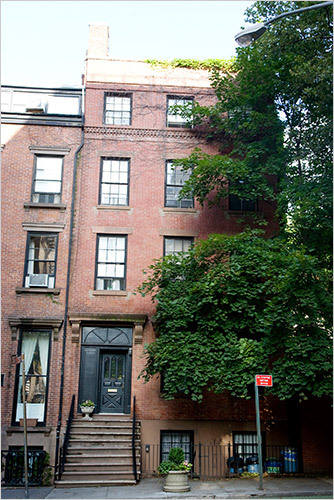 The result is that we now have expanded our owner’s unit in our big, fat 25-foot-wide townhouse.